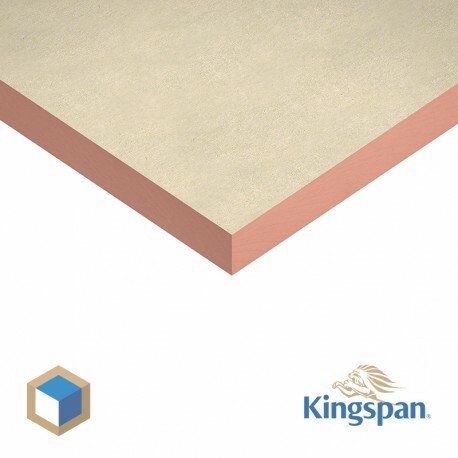 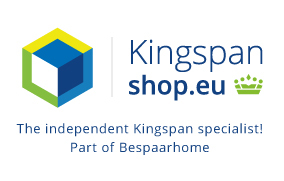 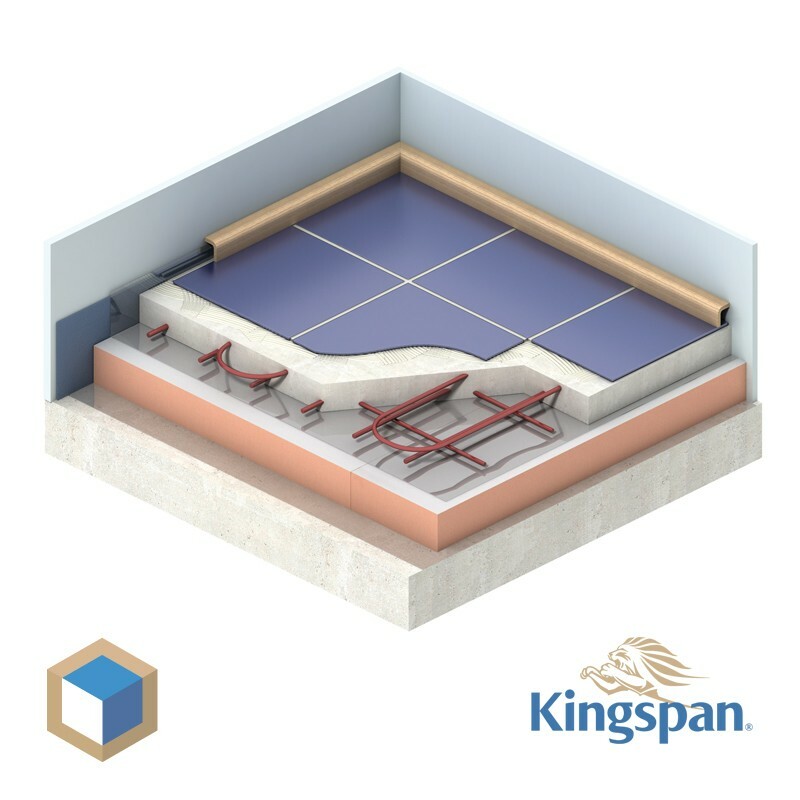 The Kooltherm K3 is a high performance rigid phenolic foam insulation board suitable for insulating floors. 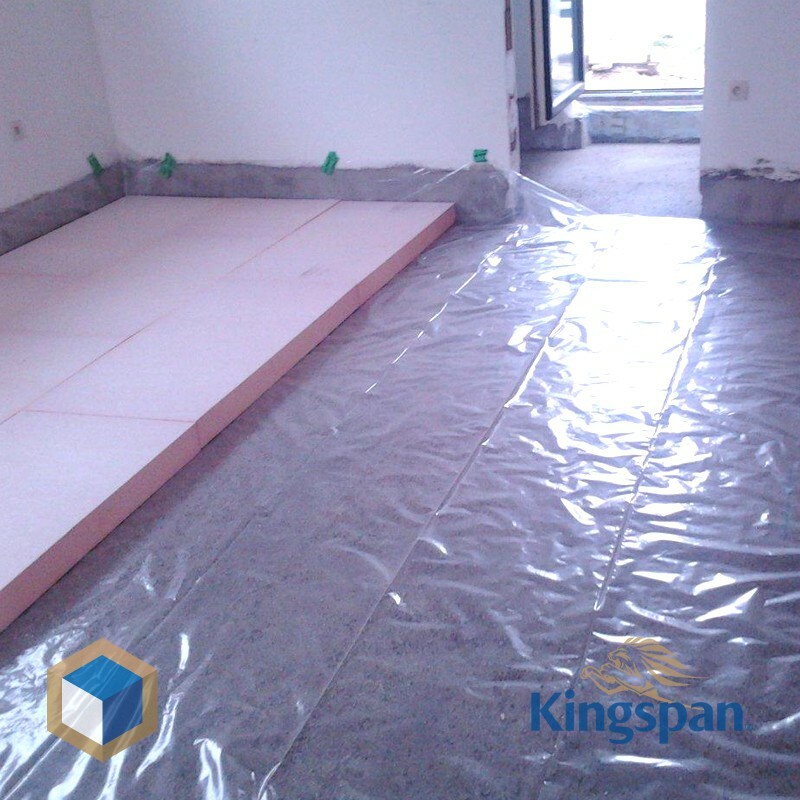 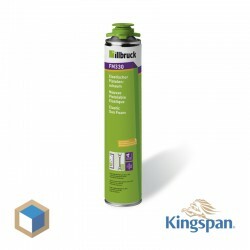 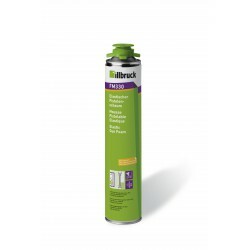 With a minimum thickness can be reached very high insulation value. 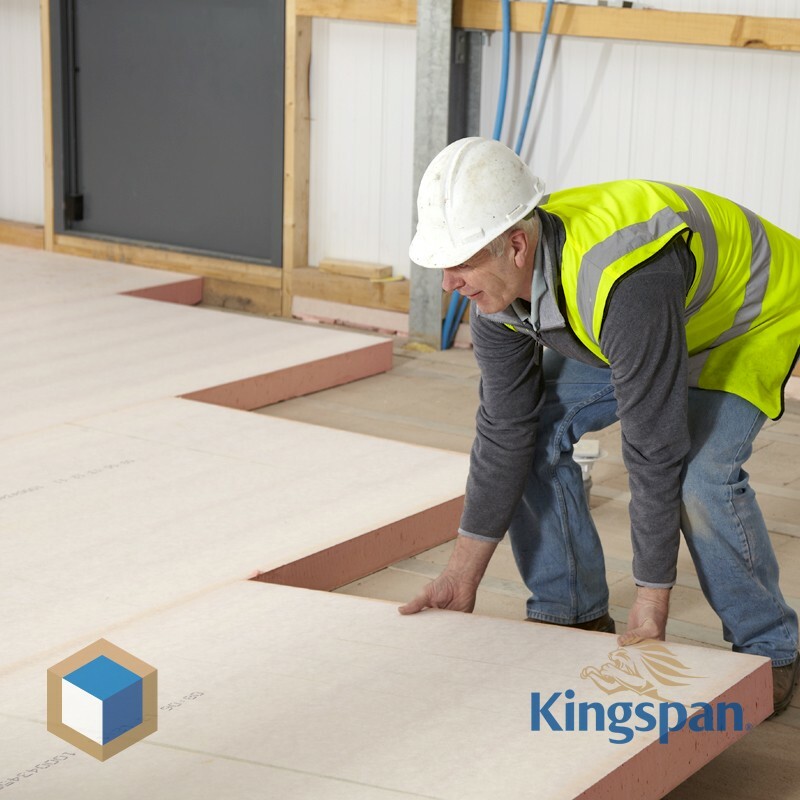 The Kooltherm K3 90 mm thick are supplied per pack / 2,88 M2 / 4 boards. 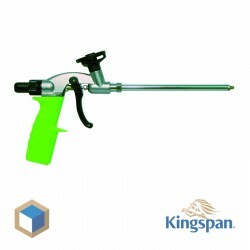 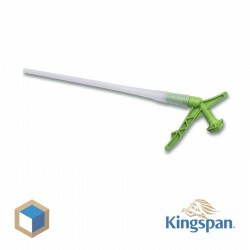 Resol hard foam insulation board K10 consists of a fiber-free core and on each side with a glass fleece.